There are still many people in this world who obsessively play Candy Crush; In fact in the Lowyat.NET HQ, we have 2! Everytime there is a new level pack released you will hear the tell tale low-voice telling you how sweet or tasty that last move was. 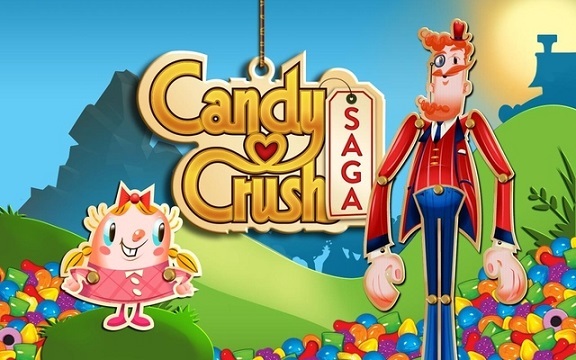 Today, King – The company behind Candy Crush – filed its IPO, selling shares at $22.50 and raised about $500M for the company and its early investors valuing them at a whopping US$7b. While they didn’t IPO seeking funds to stay afloat, they will be using the company stock as methods to make acquisitions. What do you think? Is King worth all that money? Did you buy King shares? Would you?